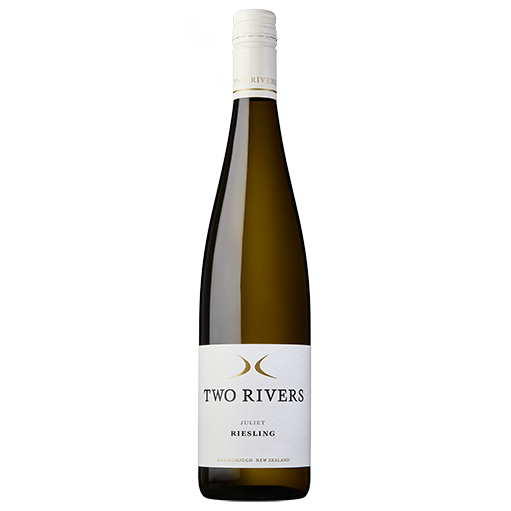 Medium dry in style, Juliet Riesling has a delicious mouthfeel and nicely coats the mouth without being cloying. The palate is delicate and pure with ripe phenolic structure, releasing pithy citrus flavours of lemon balm and marmalade. Sourced from our Brookby Hill vineyard in the Southern Valleys, the fruit for this wine was hand harvested over multiple picks to maximize complexity of flavours. The grapes were lightly whole bunch pressed and the juice fermented at cool temperatures to retain varietal character. Fermentation was stopped when the sweetness and acidity were in perfect balance. The wine then rested on yeast lees for four months to gain texture and palate weight. The acidity, texture and minerality of this wine interplay harmoniously. The palate is delicate and pretty with ripe phenolic structure releasing pithy citrus flavours of bitter orange and marmalade. Aromas of lemon honey and dried apricots are mixed with subtle aniseed and white floral notes. An elegant aperitif and excellent with spicy Asian or Indian cuisine. We sell alcohol on this website and so require you to be of legal drinking age in your country of residence.